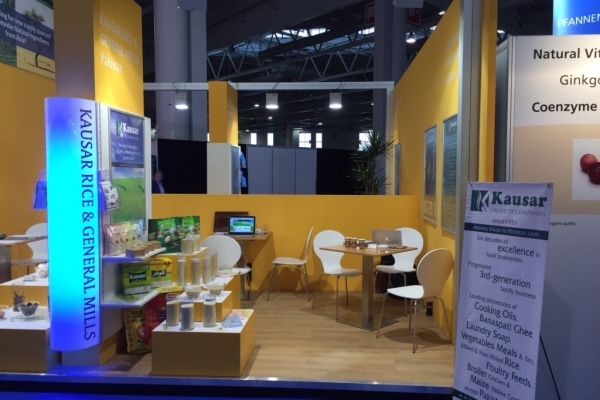 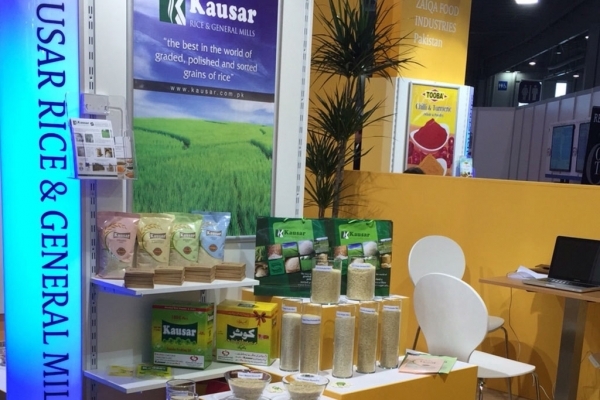 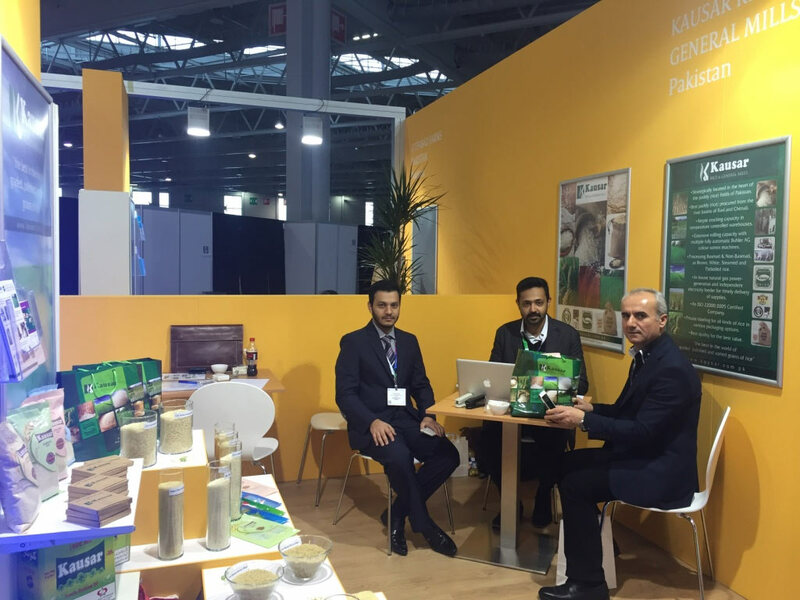 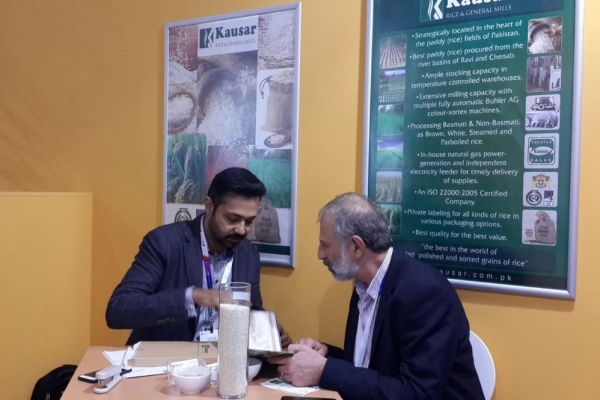 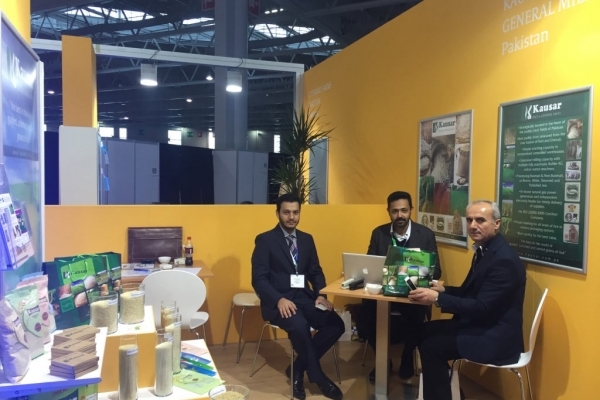 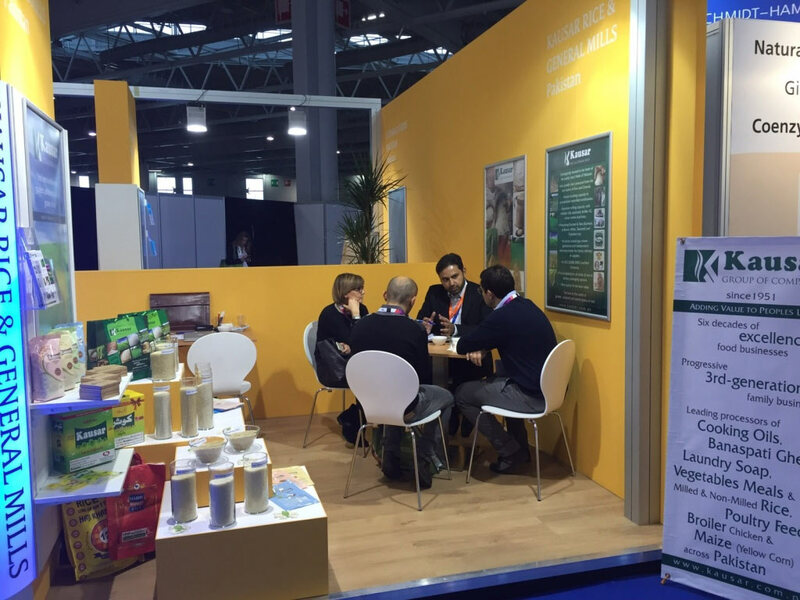 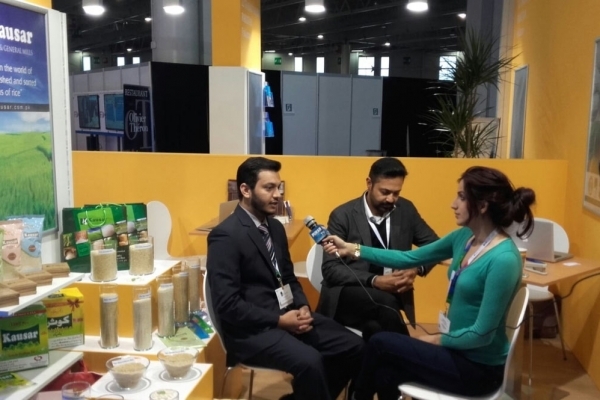 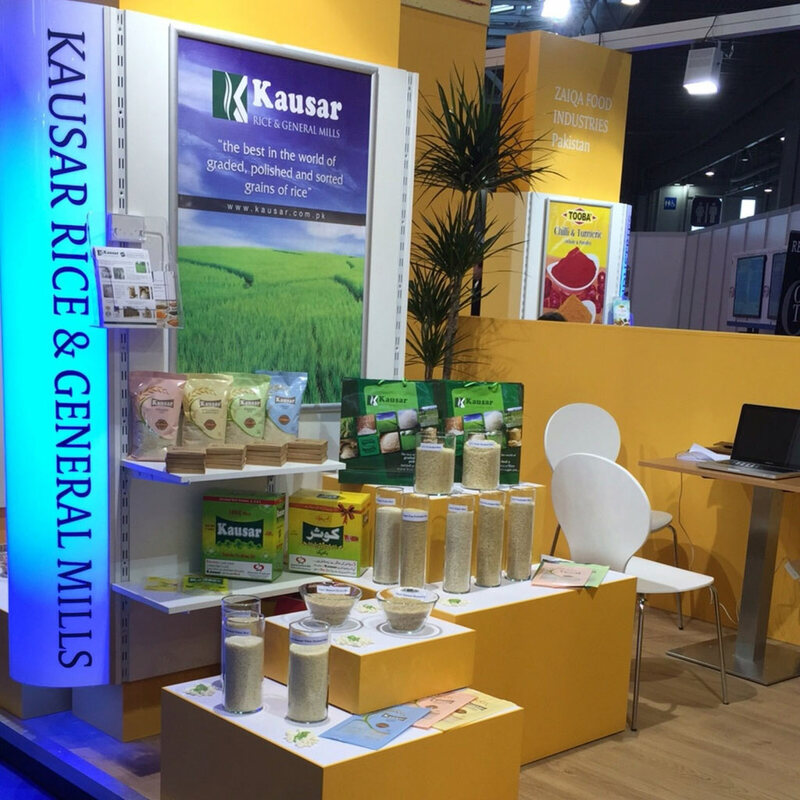 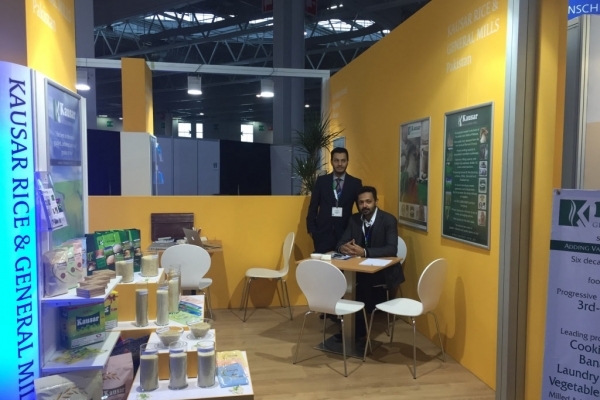 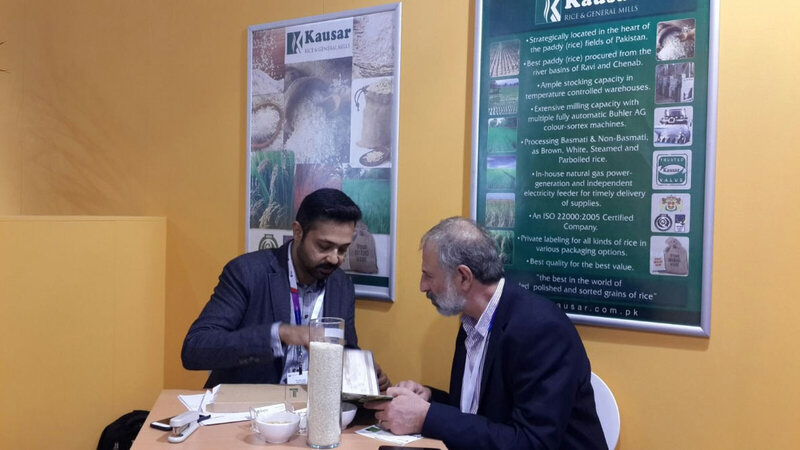 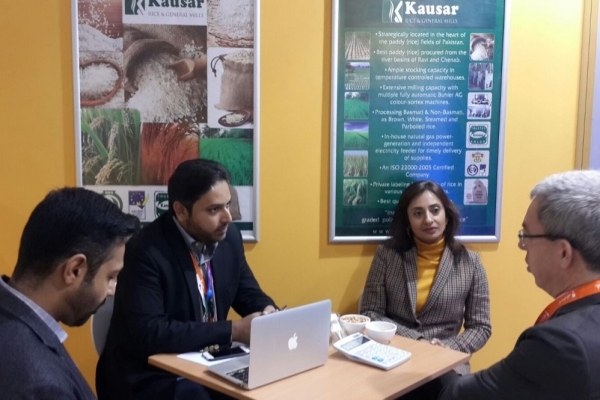 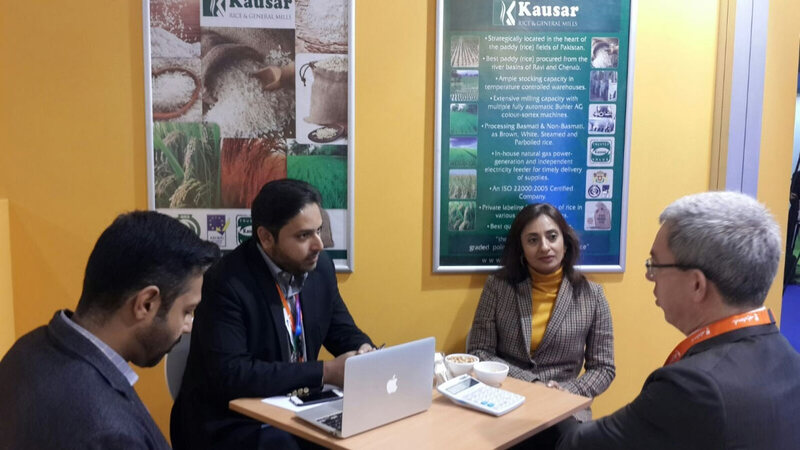 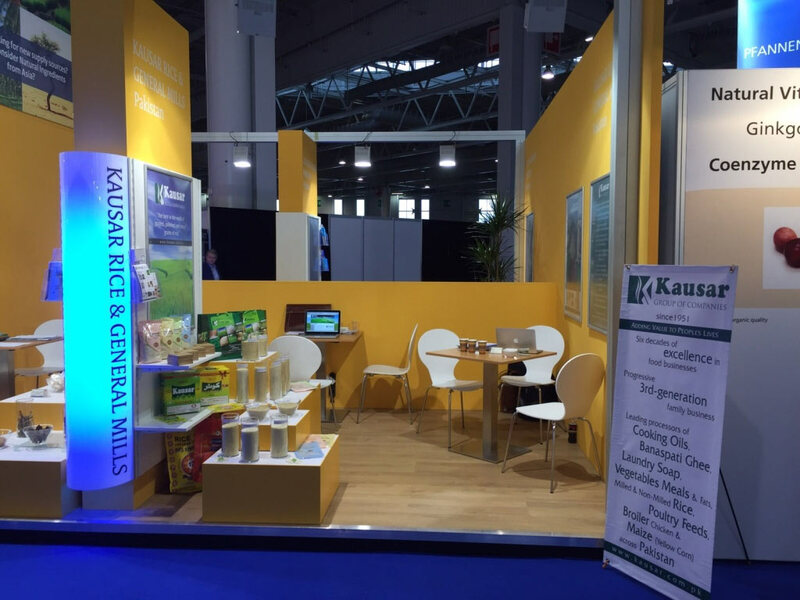 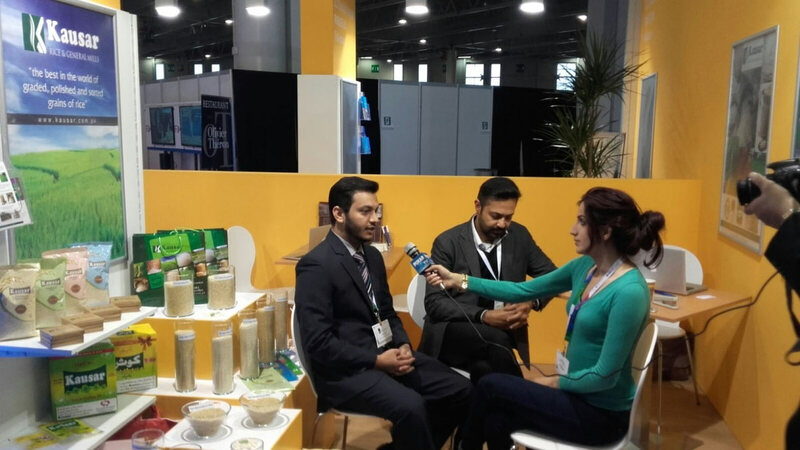 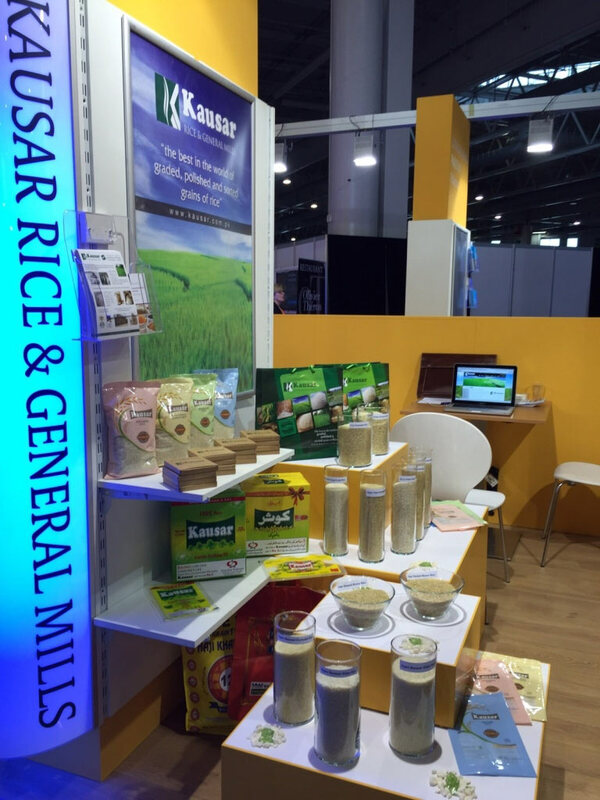 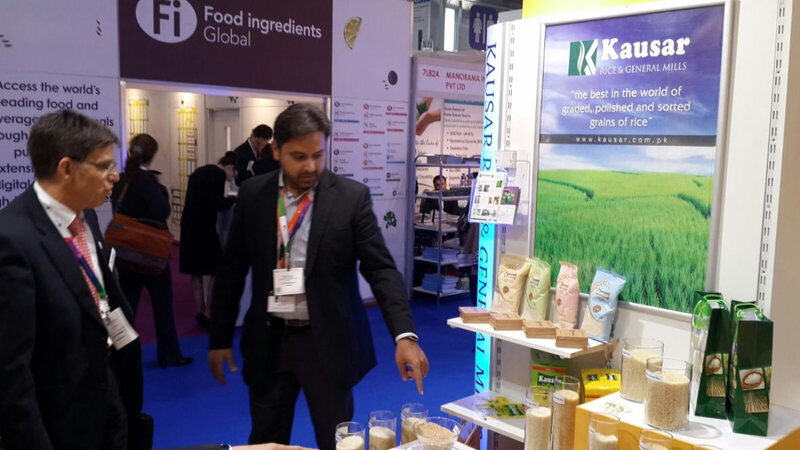 After a successful event at SIAL Paris in 2014, Kausar Rice & General Mills takes another step forward with Fi Europe & Ni 2015, which is one of the top 10 most important events from the food and beverage industry held once every two years in a major European city. 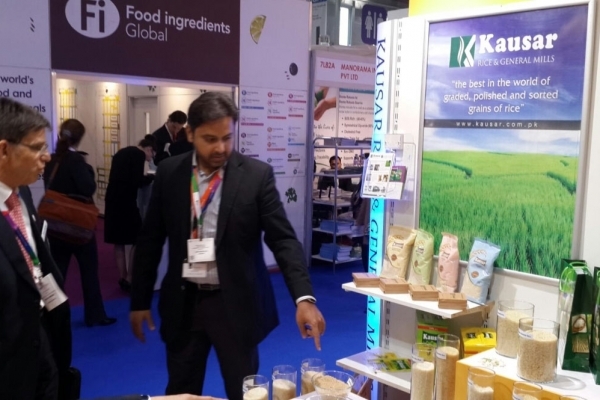 Fi Europe & Ni 2015 brings together the world's leading food and beverage buyers, R&D, business development and marketing specialists from all around the globe. 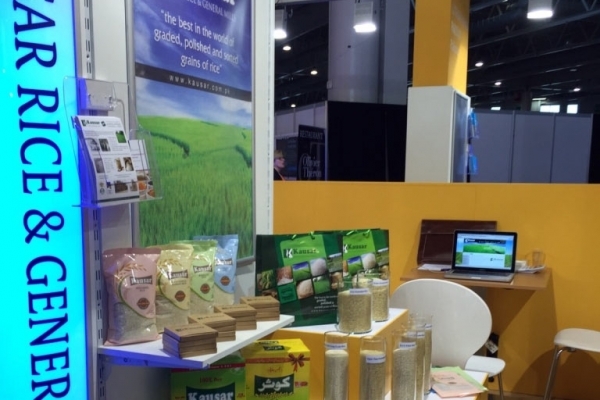 From simple cane sugar to 300 different sweeteners, from sea salt to sodium replacers, from eating an orange to taking vitamin supplements, the industry has evolved significantly in the last 27 years. 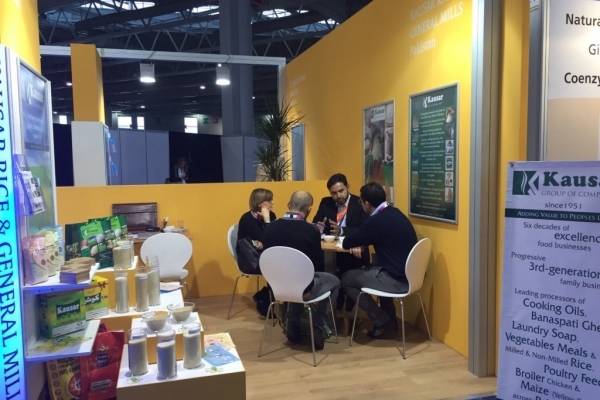 Fi Europe & Ni has been a major part of this journey, showcasing the latest developments & trends, and supporting the industry throughout those years. 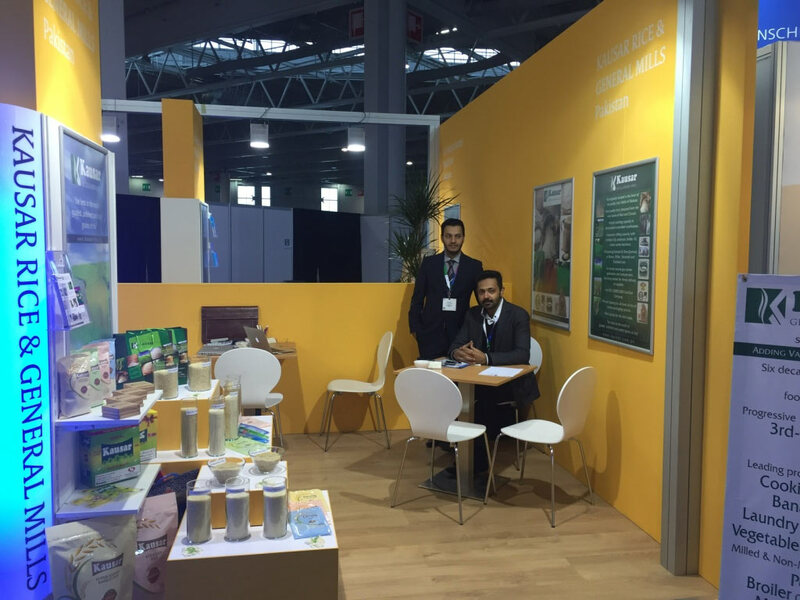 Come and visit us at CBI Pavilion in Fi Europe & Ni 2015, from 1st till 3rd December 2015 being held at Paris Nord Villepinte, France.